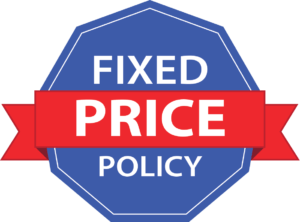 According to the American Society of Home Inspectors, over 60 percent of American homes suffer from dampness below the ground. Many more Pittsburgh area homeowners are likely to experience a flooded basement at some point, and even slight amounts of water can cause thousands of dollars of damage to your home. Damp basements also promote mold and mildew growth, which have been linked to a number of health and breathing hazards. 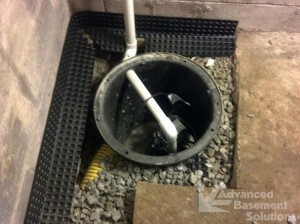 A sump pump consists of a small pump that is installed in the lowest part of your basement. The purpose of a sump pump is to help keep your basement and the area under your home, along with the foundation, dry and healthy. Sump pumps are essential when water seepage is a regular occurrence, and are used to prevent dampness when the water table is above the foundation of your home. Leaky basements are a common problem in many Pittsburgh-area homes, especially in older ones where the foundation is over ten years old and has not been fully sealed. In these cases, a sump pump can make a huge difference, preventing the water that leaks through saturated soil from penetrating your basement walls. Advanced Basement Solutions provides replacement and installation of a new sump pump for your home to eliminate any current water problems, and ensure that your basement is fully livable and healthy. We employ a staff of waterproofing specialists certified through the Basement Health Association, a national non-profit organization that is dedicated to educating the general public about water diversion, waterproofing, and structural repair. 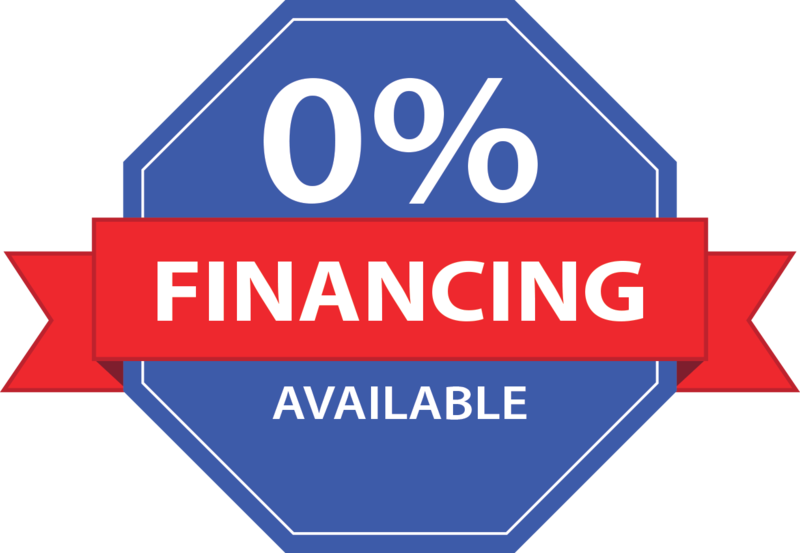 At Advanced Basement Solutions, our goal is to ensure that our customers have a dry, healthy and livable basement, and we use only the highest quality products to ensure that the job is done right the first time. 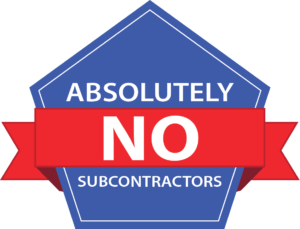 We stand by our work with warranties, and do NOT utilize subcontractors; all of our work is performed by experienced, company-certified employees. 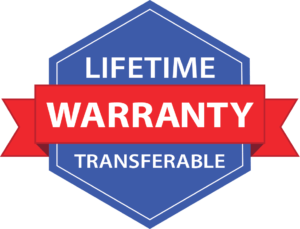 Family-owned and operated, Advanced Basement Solutions is proud to be serving the Pittsburgh area for over 22 years. 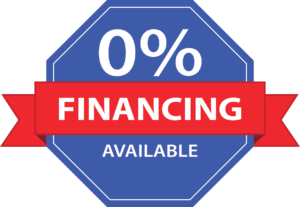 We offer 0% financing through our lending partner to qualified buyers (terms and conditions to be determined by the lender) so that your job can be done when your need it, and on your budget! If you are experiencing basement or foundation problems, don't wait any longer! 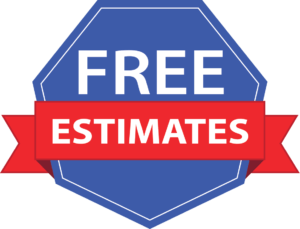 Contact Pittsburgh's #1 waterproofing choice, Advanced Basement Solutions, for a FREE estimate today! "Stopping the Leak" -What we have done.